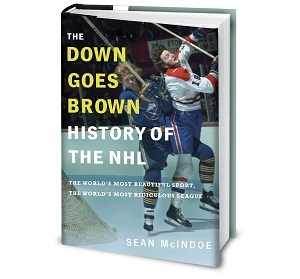 Down Goes Brown: What could NHL teams learn from the Patriots' dynasty? What could NHL teams learn from the Patriots' dynasty? So the Super Bowl was on Sunday, and you'll never guess who won. Oh right, you would, because it was the team that wins all the time. The New England Patriots captured their fifth title of the Bill Belichick/Tom Brady era, and second in the last three years. Factor in two other AFC championships and thirteen division titles in fourteen years, there's little doubt that the Patriots have established themselves as the model franchise in not just the NFL, but all of pro sports. So what can NHL teams learn from them? That's a bit of a tricky question. Hockey and football are very different sports. 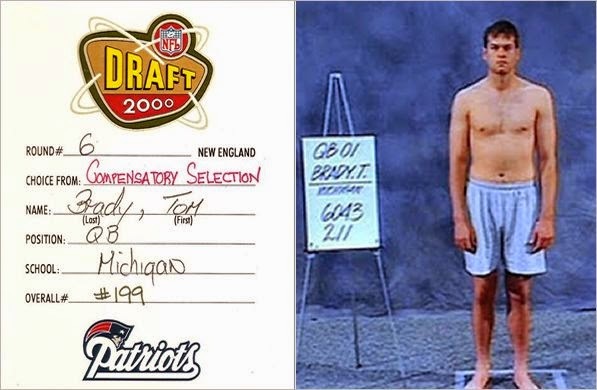 And many key Patriot trademarks, like smart drafting and development and game-planning to take away an opponents' strengths, are things that every team tries to do. 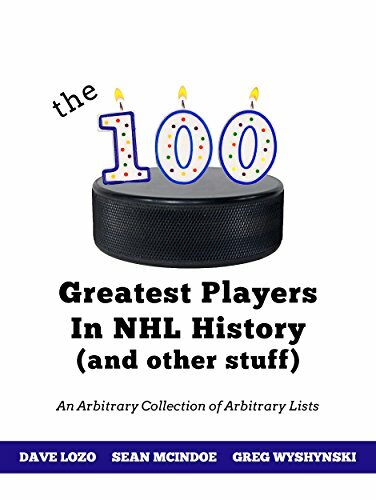 More importantly, not every team can have an all-time legend at the sport's most important position fall into their lap with a sixth-round pick. But there are some lessons that we can learn from the Patriots' success that would be applicable to other sports, and NHL coaches are apparently already taking note. So love them or hate them, here are five things the Patriots could probably teach your favorite hockey team. Mention a trade to most NHL GMs, and you'll get a familiar refrain: It's too hard. The cap complicates everything, prices are too high, the market isn't quite set yet. You don't want to trade when things are going bad, because that's when you'll be pressured into a mistake. But you also don't want to trade when things are going well, because then you'll mess up your chemistry. Better to just sit back, play it conservative and stick with what you've got. Patriots have made 62 trades outside of draft day since 2001, including 8 since the start of last offseason; both figures, most in the NFL. It's true that the trading landscape is very different in the NFL, the deadline comes much earlier in the season, and player-for-player trades are far rarer. But the point is that the Patriots don't sit around looking for excuses to stand pat. They reshape the roster aggressively, even when they're having success, and they do it with every tool available to them. More than a few NHL GMs could learn a lesson from that. For what it's worth, many of those Patriots trades fall into a specific category that could use its own section.